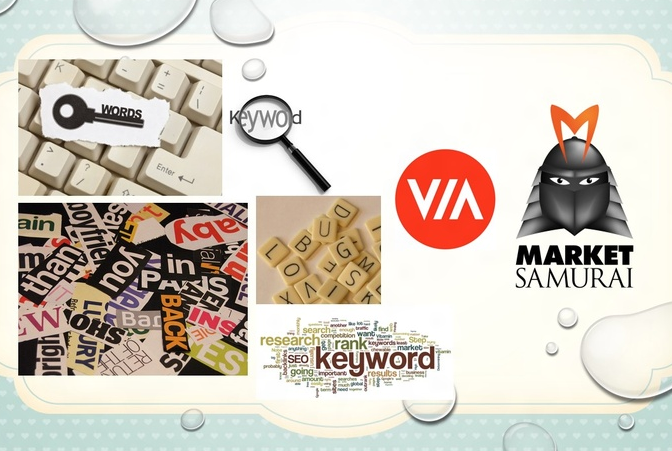 Hey Buyer, You Need help for Keywords research or need your competitor analysis? Then, you are on right place. Don't worry for your business and feel free share your problem or requirement with me and get solution in sort time. I will help you if you want. I have 2+ year experience in internet marketing field and I know lots for how to make good business online. I complete your research and give you details report for following points.